Anel Bautista is a foreclosure attorney with McCalla Raymer Leibert Pierce, LLC. Prior to becoming an attorney, Ms. Bautista was a high-level paralegal in default servicing for over six years. 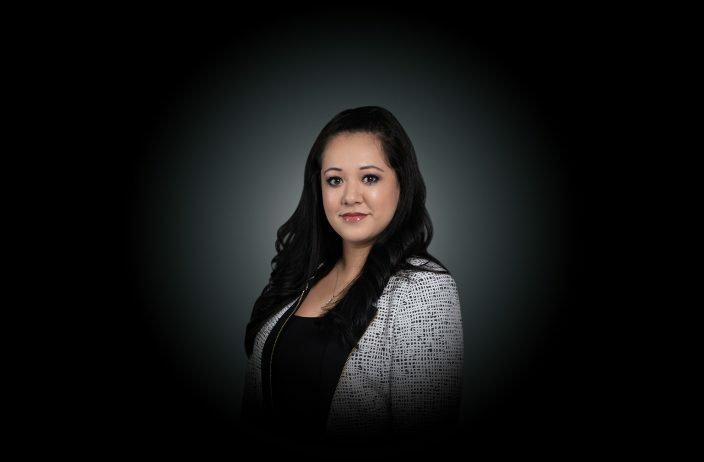 Ms. Bautista has over ten years of Foreclosure experience and currently specializes in title examination, courtroom advocacy, settlement negotiations and mediations.